Thanks for your great pack, Ive just setup everything excep the NeoGeo Pocket (black and with) and WonderSwan (color and black and white), what shaders would you recommend for these handhelds? I’m just using the NGP color border for the B&W as well. Something like the Game Boy shader matrix should be better I guess but I don’t know if it can be adapted for that. For the Wonderswan I just use a Gameboy advance border with no color modification pass. I wanted to make a real one but I couldn’t find any good picture. And I’m getting trouble for using the GBA shader with an Wonderswan overlay, how can I disable the GBA overlay and the zoomed picture? I mean how to only keep shaders. 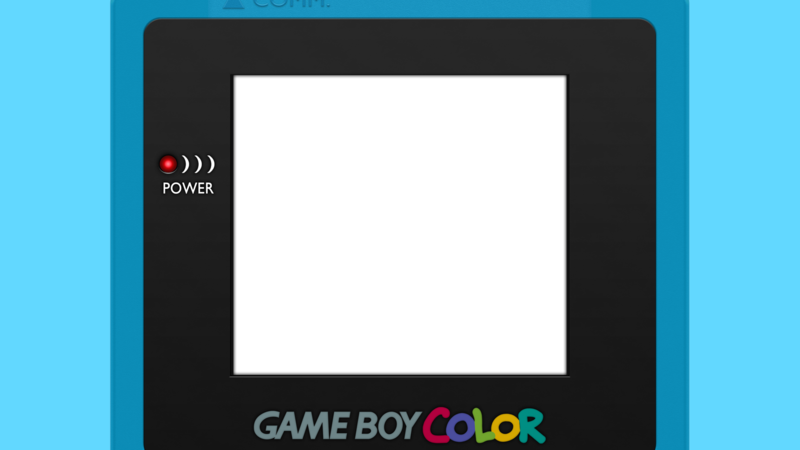 Your settings are for correcting the GBC colors (make them not too saturated), that’s what I use too. See here. For the Wonderswan I’m not sure what your problem is. Try to post your files and I’ll have a look at it. Well when I open the GBA shaders, the GBA overlays comes and I cant remove it in order to use the Wonderswan overlay. I edit the shader and remove the .png, the picture ratio is for GBA. Sorry for the late response, but thank you for the updated set! The AMD/Intel download you have works perfectly. These shaders really go a long ways in recreating the proper feel for these handheld games. These are fantastic! But I’m wondering if there’s a way to use them without the borders? 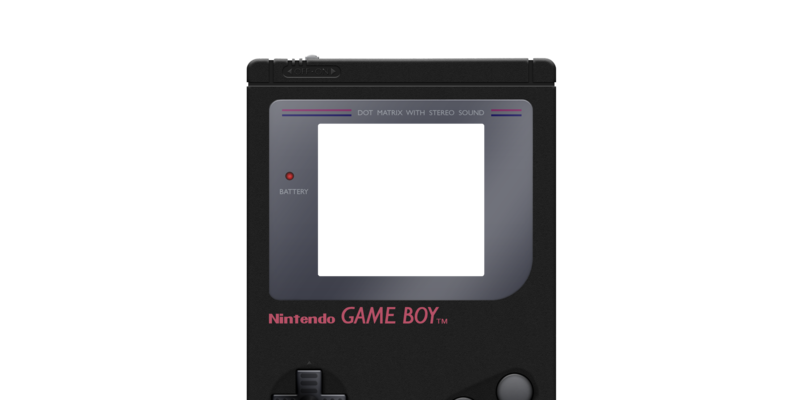 So I google’d “rendered game boy” and found a really cool game boy made by an artist who goes by blue amnesiac. Using my really shoddy image editing abilities I whipped something together that is somewhat useable. Here it is just hollowed out if anyone is interested in making it actually look good. It may probably be even better just to start from the source image. 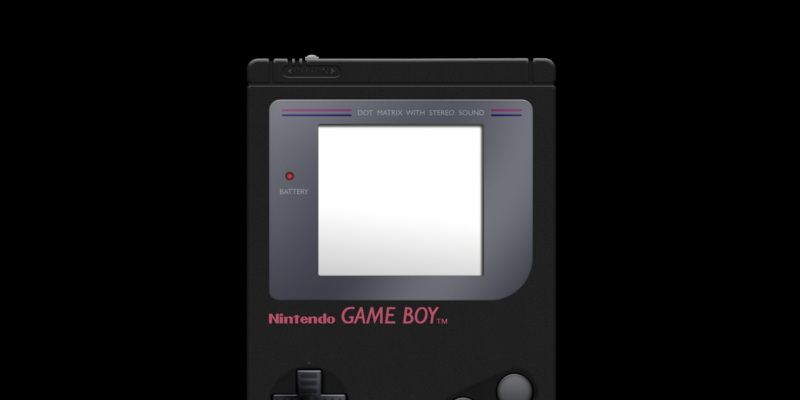 Boring stuff: After removing the game image on the GB screen, I stretched the black dmg to match the dimensions of the gray dmg in the shaders folder; the dimensions weren’t exact but It’s close enough. I then tried to align the screens together so that I could use the gray dmg drop shadows and screen gradients. I added an additional drop shadow to the left and bottom of the screen to even things out and got a usable but very frankenstein’d product. Would love if someone do a proper job on it. 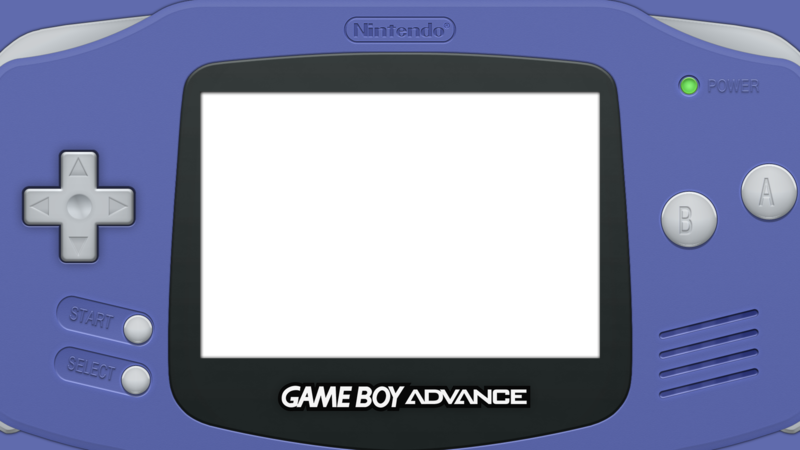 And if interested, blue amnesiac has a pretty badass Black game boy pocket rendering that would make for a beautiful border. 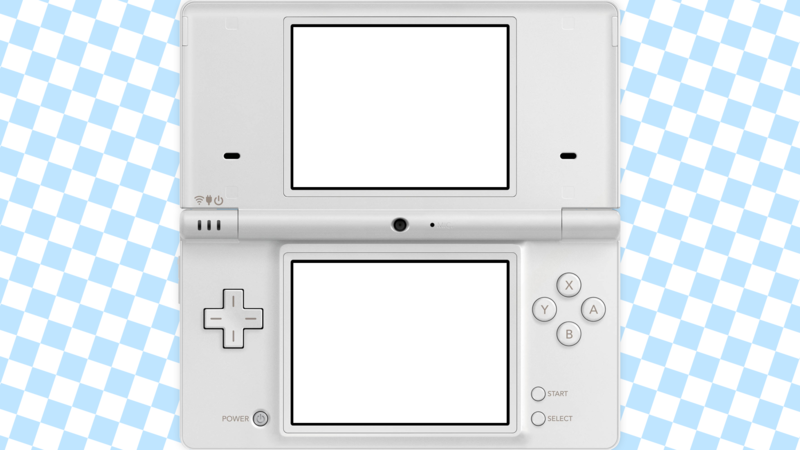 You should probably read the first post and take a look at the dmg-pocket-shader pic. Now that’s what I call results! Lol, instant gratification, can’t believe I missed it! Thanks a lot! I should add that someone made several color variation borders from Blue Amnesiac work. You can find them on the bottom of this page. Thought he would post them here but it’s been a while. [QUOTE=Tatsuya79;27464]I should add that someone made several color variation borders from Blue Amnesiac work. You can find them on the bottom of this page. Oh wow, these all look very nice! Oddly enough, I’ve been sitting on an archive containing a 1080p variant of these for quite some time and only checked it out right now. Here’s some borders that I managed to find, don’t know who the author is. The Game Boy Player borders someone posted on this forum. Unfortunately I can’t find the link to the thread. These are some of my favorite borders. Sorry no love for Atari here. It is very unlikely that any progress has been made regarding the Raspberry Pi retroarch side of things. When I try loading these shaders the emulator just force quits. Anyway of converting these or achieving the same image quality. 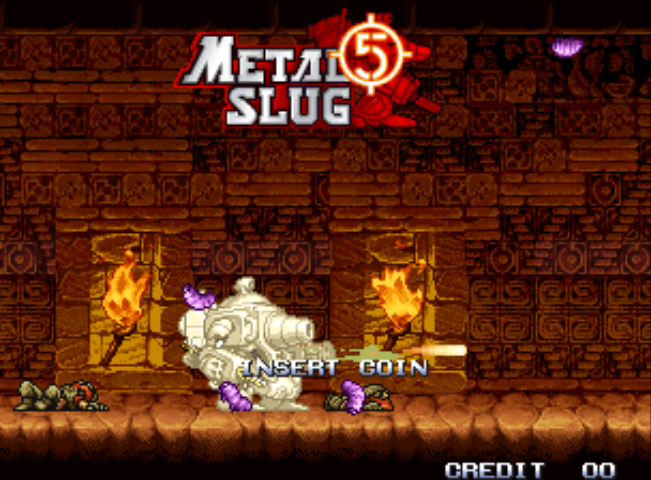 I love the quality of these shaders and would like to reproduce on my Raspberry Pi 2 Retropie. glsl-shaders - This repo is for glsl shaders converted by hand from libretro's common-shaders repo, since some don't play nicely with the cg2glsl script. Thanks floob. Love your videos btw!